Can you not think of a better valentine than the perfect pair of sneakers? 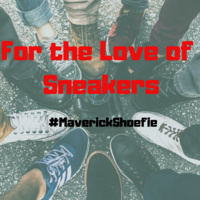 You may be a sneakerhead! Join us in the Central Library to explore the history and cultural influences of sneakers.